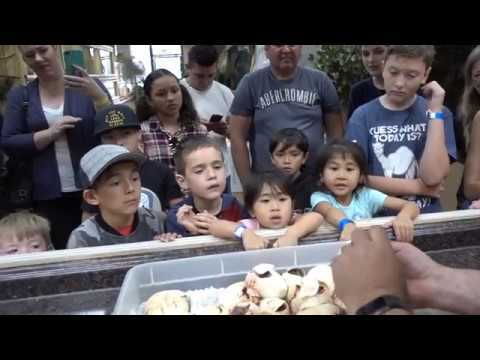 YouTube - Jay Brewer shows off some reticulated python babies at Prehistoric Pets that were 10 years in the making. 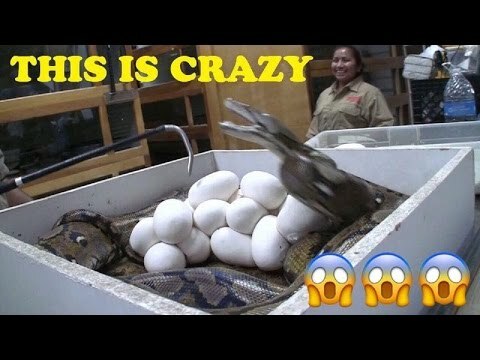 YouTube - Jay Brewer collects a clutch of reticulated python eggs and then shows off some world’s first babies that hatched recently at Prehistoric Pets. 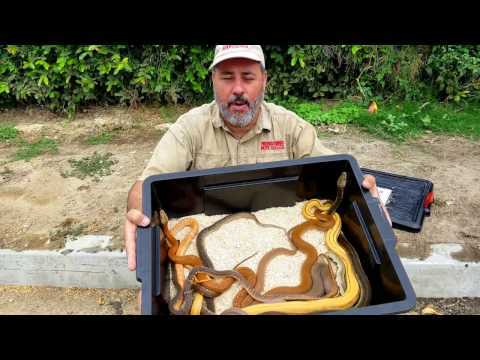 YouTube - Jay Brewer shows off some of his favorite, awesome looking reticulated pythons morphs produced at Prehistoric Pets. 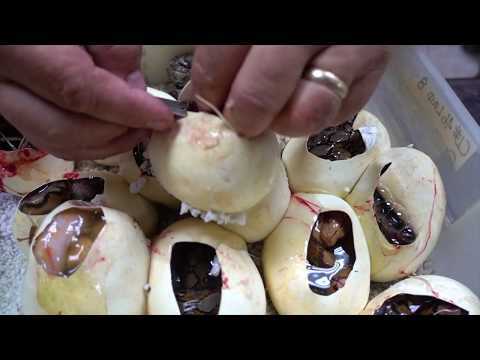 YouTube - Jay Brewer cuts a clutch of reticulated python eggs in hopes of finding some world’s first combos at Prehistoric Pets. 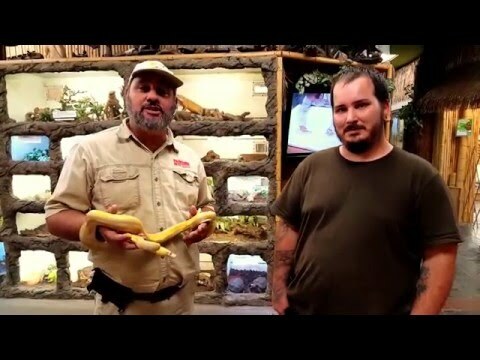 YouTube - Jay Brewer talks about how providing the proper feeding regimen and husbandry for reticulated pythons makes them healthier and better breeders.